Latest Fire Emblem headed stateside? 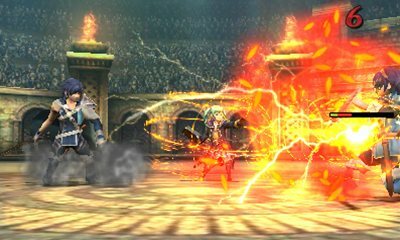 Fire Emblem: Awakening is likely headed stateside. Whilst already out in Japan, and announced for this year in Europe, Nintendo of America has yet to announce a localization. A recent domain registration may be a sign of its coming, however. Nintendo of America recently registered FireEmblemAwakening.com, as well as NewSuperMarioBros2.com (announced on Saturday), and PokeDex3DPro.com (also announced Saturday).